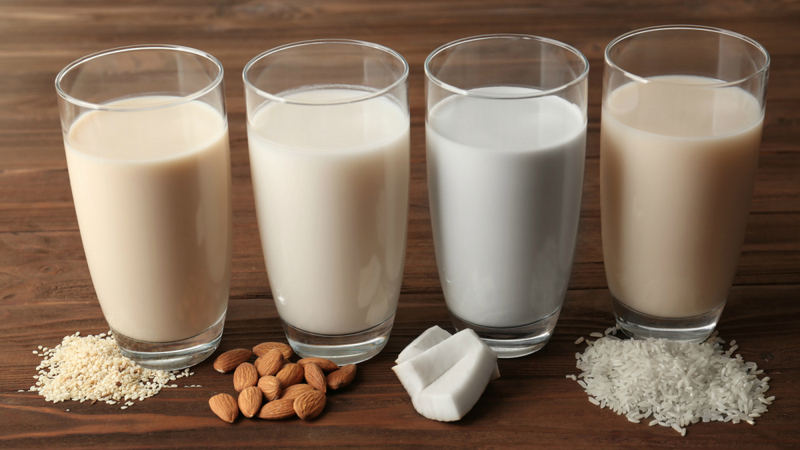 Researchers at Surrey University have found that plant-based milks, which also include oat, rice and hazelnut drinks, have about only 3% of the concentrations of iodine that are in cow’s milk. Earlier research by Surrey University, published in the Lancet, found women with even a mild iodine deficiency in pregnancy were at greater risk of having children with low IQ and reading scores. Margaret Rayman, professor of nutritional medicine at the university, will issue the warning at the Food: the Future Medicine conference at the College of Medicine next month.